A month or so back I was asked by kindy if I would help them with their scrapbook for their 50 year Celebration. Hearing the word 'scrapbook' I eagerly said "YES" without realising the very tight timeframe. It was an honour to have been asked but boy did I scrap my little heart out! My brief was to keep the theme earthy and to be inspired by nature. The 'Urban Underground' DSP was chosen by one of the teachers. The album's colour palatte became: Basic Black, Basic Gray, Delightful Dijon and the retired Mossy Meadow. I can quite honestly say that I have finally made friends with 'Delightful Dijon'! I will showcase a few of the pages here. 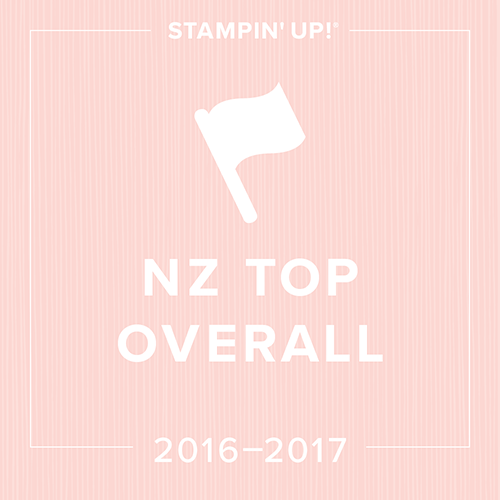 Most of the supplies are from Stampin' Up! The 12x12 Whisper White cardstock, Urban Underground DSP (retiring), Baker's Twine, and inks. 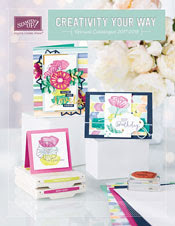 I will detail the stamp sets and additional S U supplies at the top of each layout. Enjoy! Cover Page: Number of Years (stamps and dies), Touches of Texture, Timeless Textures (edging), Little Leaves (retired). 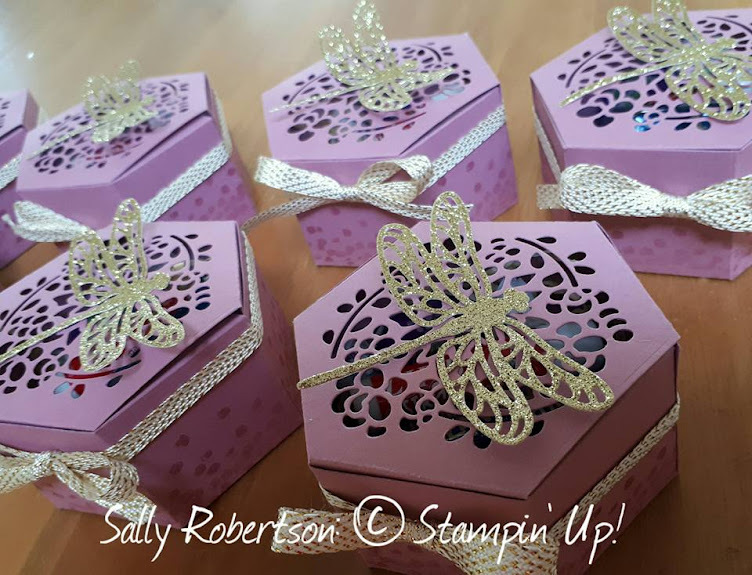 Grateful Bunch (stamps and punch), Lace doily. Timeless Textures (edging), Grateful Bunch (butterfly- also retiring). It was an interesting process to stick to one pack of DSP, a colour scheme and a nature theme for an entire album. I have since bought the paper myself and hope to replicate some of the pages for my boy's albums. A special thank you to my friend Trish who came and helped on the project for a couple of hours.